Nice Rural Subdivision in Warren Twp. 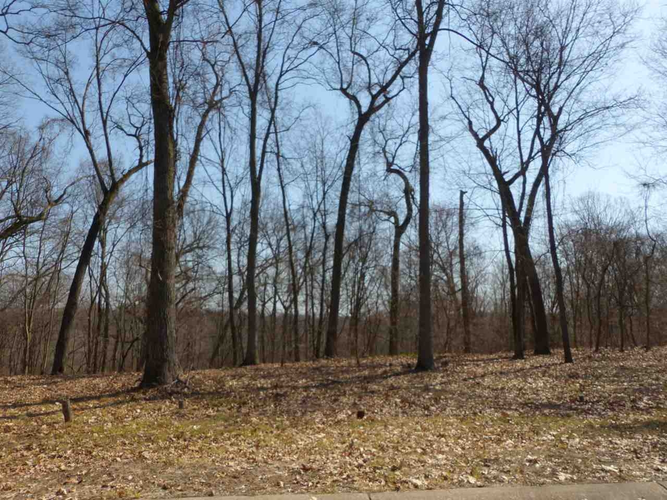 This lot is approx 1.65 acres and is rolling, wooded and has water frontage on South Chain-O-Lakes across from the South Bend Country Club. 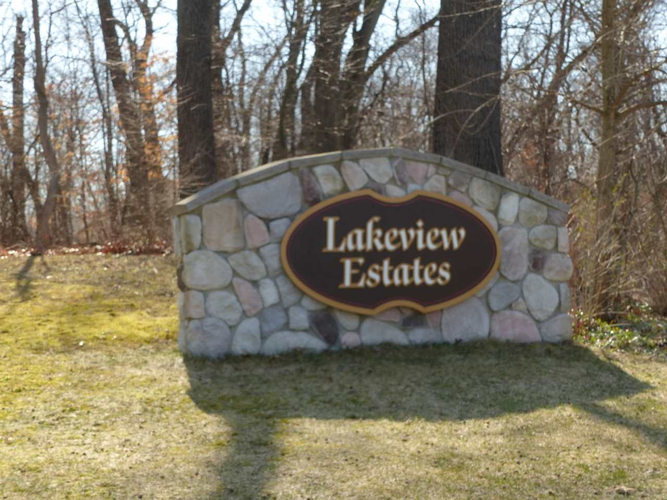 Very quiet with custom built homes in the area. Potential for a walk out basement. It can also be purchased with lot 6 for an asking price of $89k. Minimum restrictions of 1700 sqft, brick front exterior. Side load garages & concrete driveways. Take a drive out there and you will be surprised. Most people do not know that this location exist. Choose your own builder! Call today!